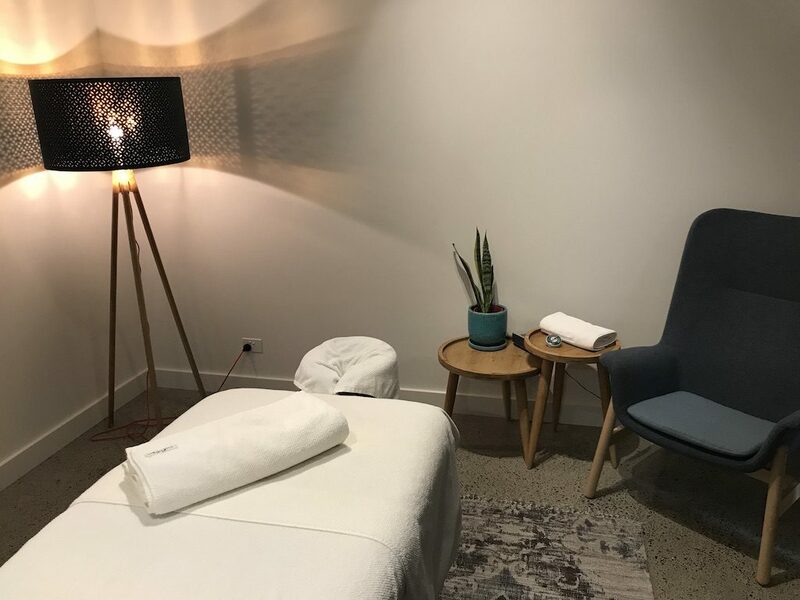 RedRock Natural Therapies offers remedial massages in Wheatsheaf Rd, Glenroy. Specialising on sports, deep tissue and relaxation massages. Each treatment is individually tailored to meet individual needs for specific conditions. A caring, down-to-earth approach to healing, creates the ideal atmosphere for a serene retreat from the stresses of everyday life. Glenroy Treatment Room, street parking always available.